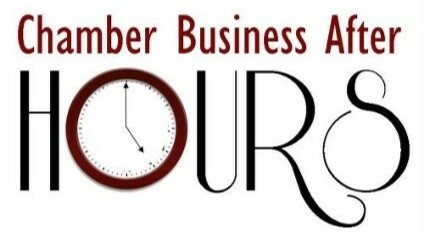 Every 4th Thursday is Business After Hours! Join the Hillsborough/Orange County Chamber of Commerce for our monthly professional networking and social event sponsored this month by the Orange County SportsPlex. Our guest host this month will be Bob Burtman with WHUP 104.7 FM radio. First round of domestic wine or beer on the Chamber, catered food and music! Please bring your business cards and a great attitude to mix, mingle and share ideas.